Benjamin Franklin once said “In this world nothing can be certain except death and taxes”. Ireland, like many other countries in the Euro zone, has implied a rigorous tax system. 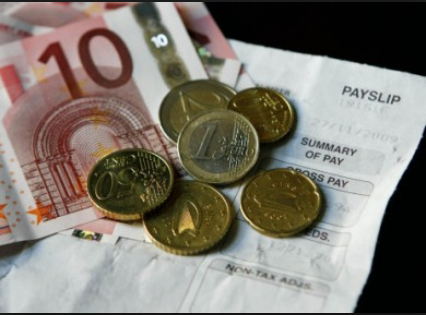 The Irish total tax revenues for 2012 were EUR36.6bn where Personal income tax brought in the most of it, at EUR15.2bn. Value-added tax (VAT) generated revenues of EUR10.2bn, while excise and corporation tax (the other two “big tax heads”) totaled EUR4.7bn and EUR4.2bn respectively. According to OECD revenue statistics, the tax revenues as percentage of GDP in Ireland is 30.4%, placed number 16 in the world. The best strategy for Ireland to generate more revenues is not by increasing the income taxes but setting strict rules related to business and corporate taxes. This entry was posted in Economics, Taxation, The Irish Taxation System. Bookmark the permalink.